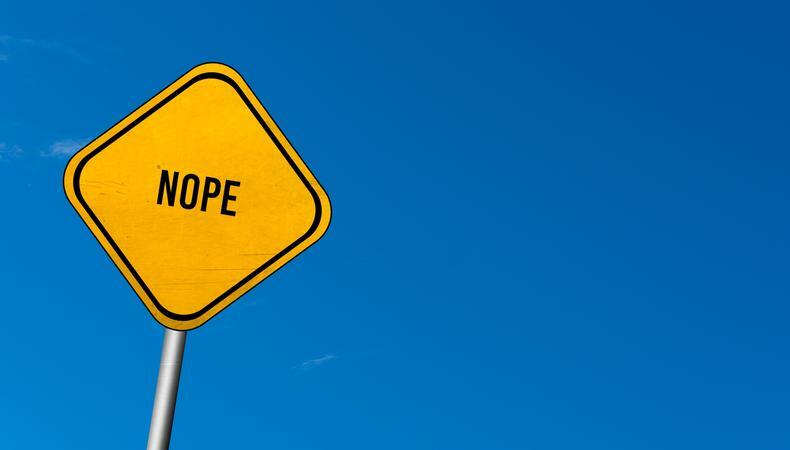 Ever wonder if you should say “no” to an acting job? Maybe you’ve been working with the same non-equity theater for years and want to move up to equity contracts. Perhaps you’re no longer interested in taking unpaid work. Maybe you’d like to move from co-stars to recurring roles on TV. Whatever the situation, it can be difficult to say no if you aren’t sure when and where your next acting opportunity is coming from. But passing on an acting job if it doesn’t serve you personally, professionally, or financially can often be a smart business move to make space for bigger opportunities that do move you forward. 2. Does it provide a decent amount of money and/or access to reputable industry relationships? Will you be making a decent (as defined by you) income from this gig? Will you be working with a reputable director or writer for the first time? Are you strengthening an industry relationship that already exists? Is the job just gas money and are you cool with that? All of these could be reasons to say yes. Still not sure whether you should take this gig? Check out this guide to help determine if you’re making the best decision for you. If you do decide to say no to an opportunity, please know that as long as you continue to train, market, and network, there will be another opportunity. I promise. Check out Backstage’s comedy audition listings! Elise Arsenault is an actor, coach, and founder of The Global Actor. She offers private and group coaching for actors looking to book work and live life in multiple markets. Get your #GlobalActor GPS at www.workwithelise.com/globalactorgps.html. More at www.theglobalactor.com.